Along the Old King's Highway in Yarmouth Port, a two-story colonial home dating back to 1680, almost 100 years before the American Revolution, still stands proudly. An historic church in South Yarmouth calls people to worship with a bell that tolled to honor a fallen President—on April 14th, 1865 when Abraham Lincoln was assassinated. There are many more like them. The reason these buildings still exist is simple. Many have been dutifully and lovingly cared for, often by generation after generation of owners. Others have been rescued by people who live here and join together to save them. 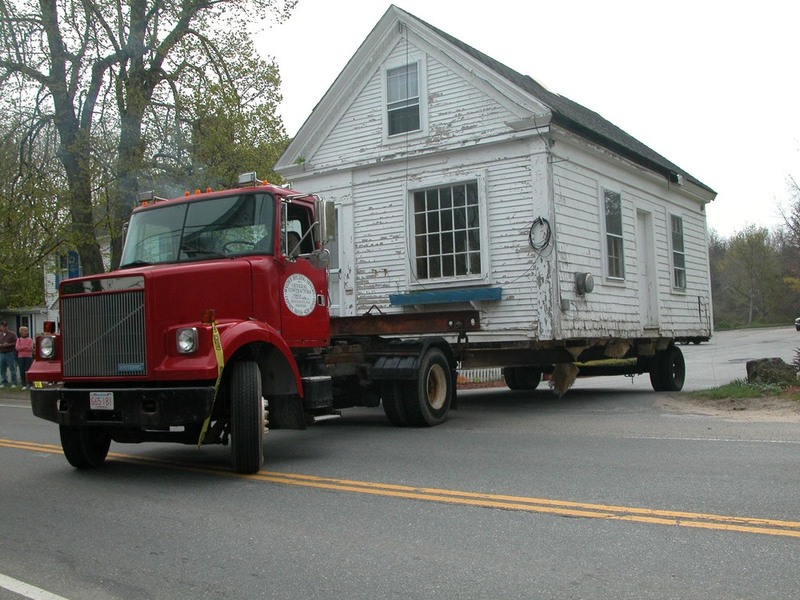 The Historical Society of Old Yarmouth was founded to save our historical heritage. In many cases that means rescuing these structures and maintaining them as well. 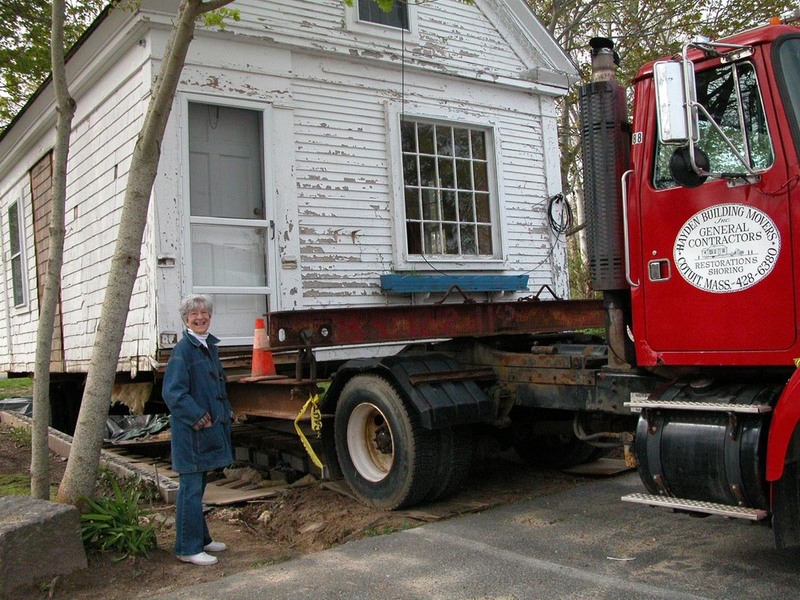 To date we have preserved and continue to maintain five different properties within Yarmouth including the Captain Bangs Hallet House Museum (the only fully furnished sea captain's home on Cape Cod regularly open to the public) and the B. T. Gorham Cobbler Shop, pictured in the slideshow below. After serving the members of the community for the better part of two centuries, B.T. Gorham's Cobbler Shop, circa 1850, slowly fell into disrepair. Time and the elements threatened to claim another victim. 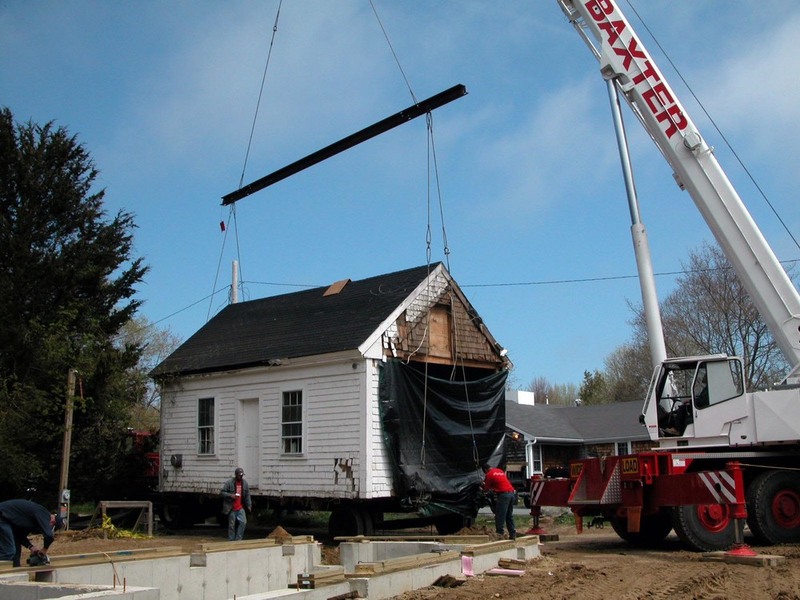 In 2005, the Historical Society of Old Yarmouth stepped in and arranged for a complete restoration which included moving the structure to a new location. In addition to bringing the building back to life, the Society also gave it new purpose: it would serve the community again, taking on a prominent role as the Society's new office and repository of historical archives. You can see the move and transformation—from derelict to showcase—in the slideshow below.